3340 272 Street, Langley - 3 beds, 2 baths - For Sale | Shawn Bhatt - Century 21 Coastal Realty (Surrey) Ltd. Attention builders and developers. 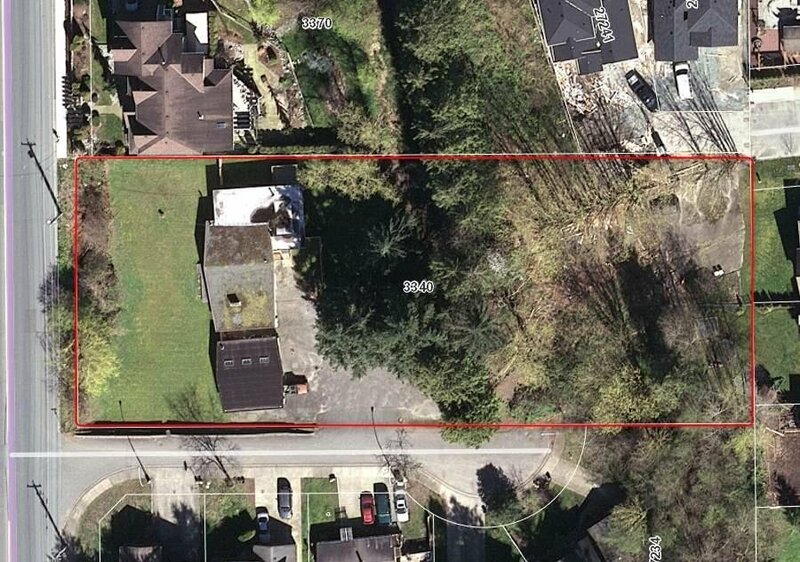 Check out the potential to sub-divide this one acre lot. Zoned R-1B. Cul-de-sac location in fast growing great community. Call today for more info. Listed By: B.C. Farm & Ranch Realty Corp.